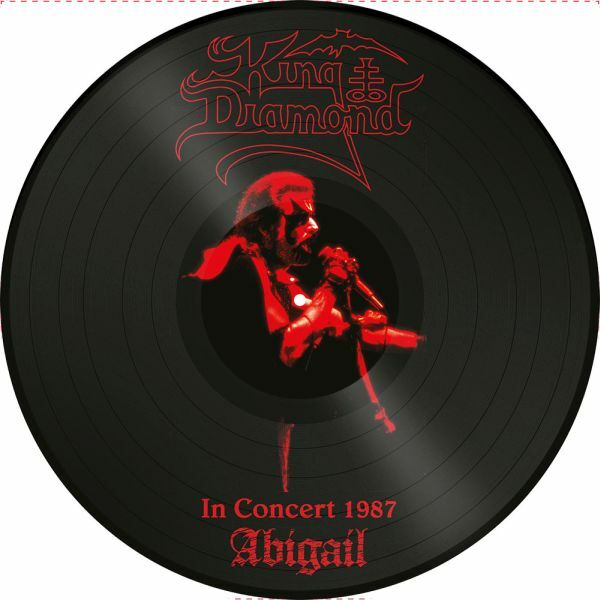 KING DIAMOND - ABIGAIL - IN CONCERT 1987 PICTURE VINYL RE-ISSUE (LP PIC) | Online Shop | Wizard LTD. Album: "ABIGAIL - IN CONCERT 1987 PICTURE VINYL RE-ISSUE (LP PIC)"
In Concert 1987: Abigail is a live album by King Diamond which was recorded in 1987 but released in 1991. Lyrics by King Diamond. Music credits indicated as such.